This is an inspiring true story about two friends who stood together to advocate for children. 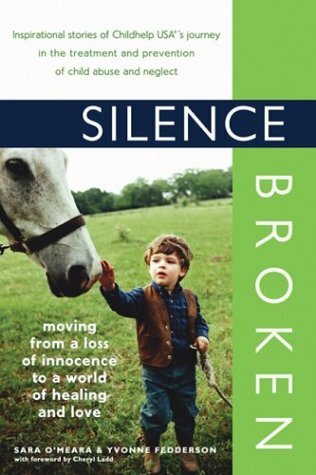 It chronicles their story as they set up orphanages abroad and agencies in the US to protect abused children. I read this after seeing the movie "For the Love of a Child" and it really moved me.